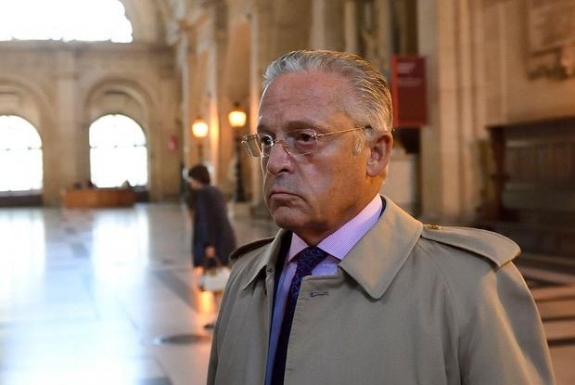 Allegedly owing $621 million in taxes to the French authorities, the heir of a New York art-dealing empire, Guy Wildenstein, has appeared in a Paris court, potentially facing up to a decade in prison if convicted. What is considered one of the biggest tax fraud trials ever held in France, the taxes are from a family fortune estimated at more than $1 billion being hidden in offshore tax havens. Copyright © 2019 afanews.com. All Rights Reserved.